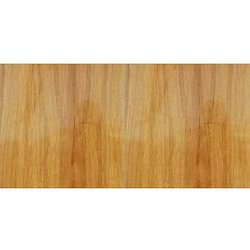 Our product range includes a wide range of khatu brown sandstone, autumn brown sandstone, teak wood sandstone, rainbow sandstone and khatu teak sandstone. 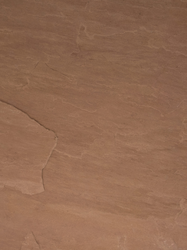 We are a renowned firm engaged in offering a modern range of Khatu Brown Sandstone. 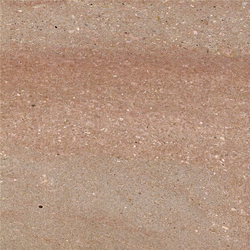 We are a renowned firm engaged in offering a modern range of Autumn Brown Sandstone. 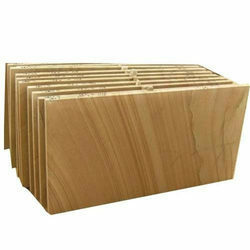 Our organization is dedicated in offering supreme quality Teak Wood Sandstone. We are a renowned firm engaged in offering a modern range of Rainbow Sandstone. 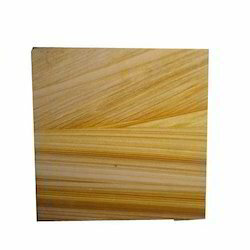 We are leading supplier of Khatu Teak Sandstone.